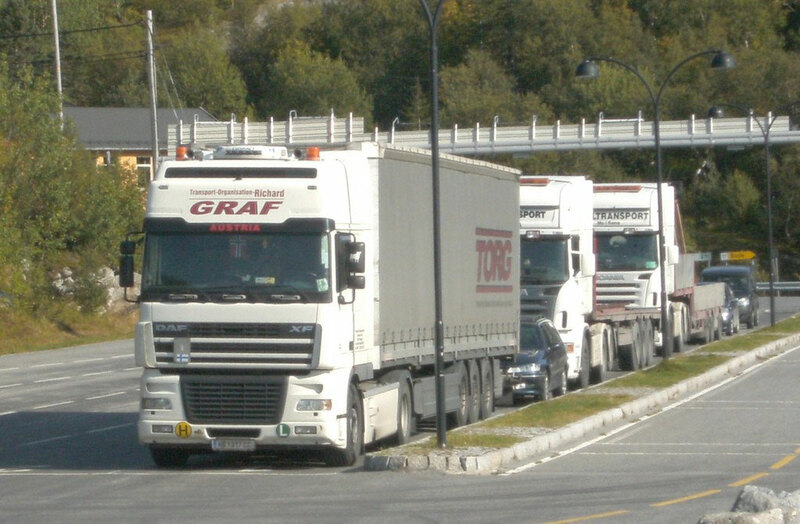 Richard Graf sets up Transport Organisation Richard Graf as a one-man business with registered offices in A-8240 Pinggau. He works with lots of entrepreneurial initiative and dedication to build up his own tarpaulin and refrigerated lorry operations in the national transport sector. 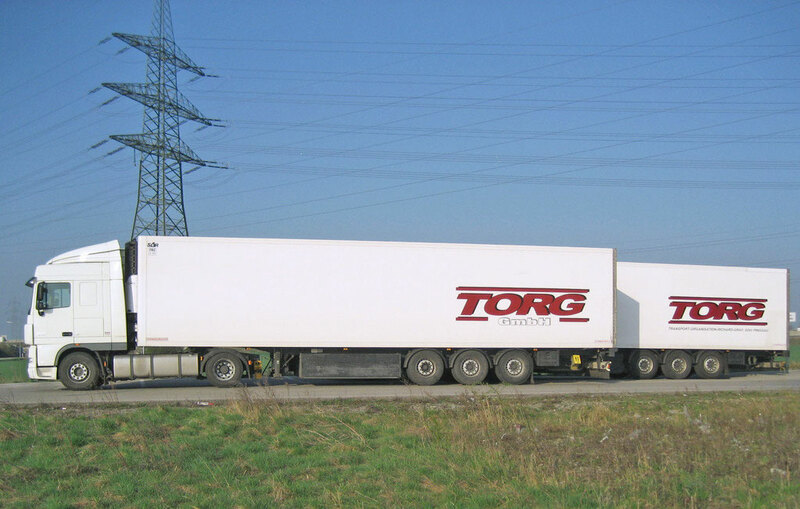 TORG becomes TORG Spedition & Logistik GmbH – the new company expands its activities in the field of international haulage & logistics. Our second forwarding office opens in A-2872 Mönichkirchen in the south of Lower Austria. We constantly strive to grow our business and integrate new customers and partners into our activities. 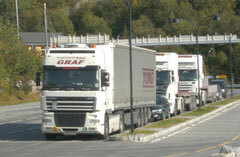 We would be delighted if we could also service your transport requirements in the near future!